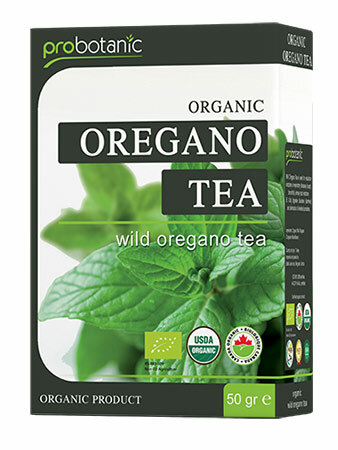 Probotanic Oregano tea is obtained by drying the aboveground part of wild oregano plant. It has a wonderful and strong fragrance. Probotanic wild oregano tea is made of Origanum minutiflorum, endemic plant, which grows only in Taurus Mountains in the south of Turkey. It grows in hardly accessible places. It is exactly this climate which is the grounds for scientific facts that Origanum minutiflorum is the strongest wild oregano ever found containing the biggest percentage of active substance – carvacrol.